Know the facts, connect with resources, and get one-on-one support to help you address known or suspected marijuana use with your child. 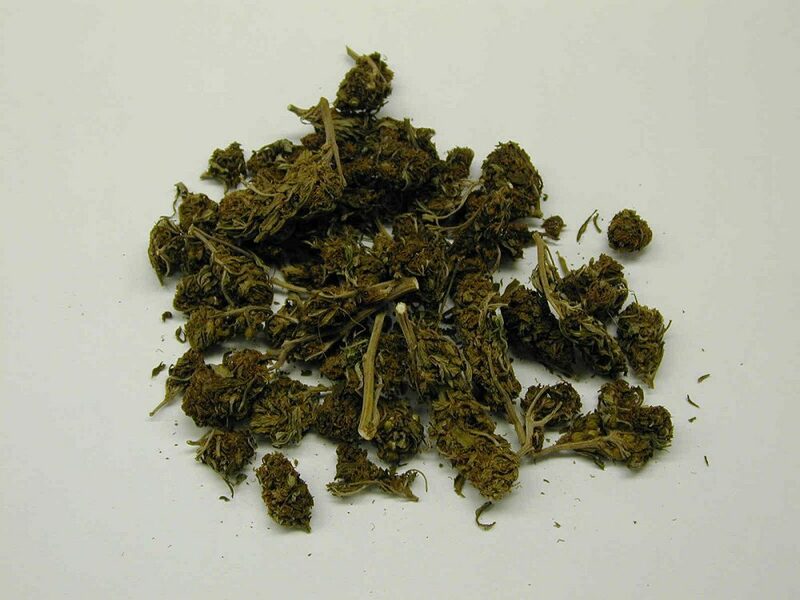 Marijuana is a green or gray mixture of dried, shredded flowers and leaves of the hemp plant (Cannabis sativa). It also comes in the form oil and wax extracts and a wide array of food products. In states where marijuana has become legalized, more and more marijuana “edibles” are seen in retail establishments where marijuana is sold, including baked goods and candy that closely or even exactly resemble well-known foods (example: brownies, chocolate, cookies, pizza or gummy bears). 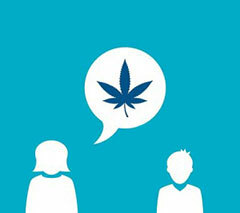 For more on this topic, see Ways Marijuana is Used: A Guide for Parents. People who use marijuana may experience a pleasant euphoria and sense of relaxation. Other common effects may include heightened sensory perception (such as brighter colors), laughter, altered perception of time, and increased appetite. What are the risks or marijuana use? Short-term effects of marijuana include disrupted learning and memory, difficulty with thinking and problem solving, distorted perception (sights, sounds, time, touch), loss of motor coordination, increased heart rate, and anxiety. These effects are even greater when a person combines marijuana with other drugs (including alcohol). Using marijuana may cause dry mouth. 2HHS.gov Office of Adolescent Health. “Risks of Adolescent Marijuana Use.” NIDA, 18 June 2018, www.hhs.gov/ash/oah/adolescent-development/substance-use/marijuana/risks/index.html. NIDA. “Marijuana.” National Institute on Drug Abuse, 22 Jun. 2018, https://www.drugabuse.gov/publications/drugfacts/marijuana. Accessed 3 Dec. 2018. National Institute on Drug Abuse. “Commonly Abused Drugs Charts.” NIDA, 2 July 2018, www.drugabuse.gov/drugs-abuse/commonly-abused-drugs-charts#marijuana-cannabis. Get a better understanding of the specific risks to teens and young adults, learn what you should and shouldn’t say, and how to respond to their tough questions.